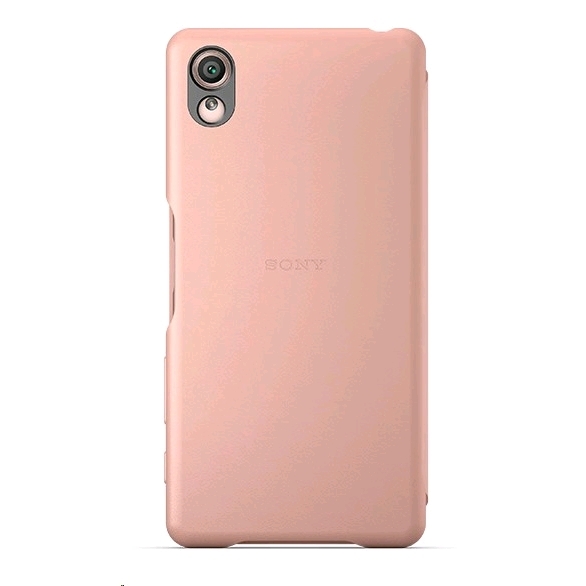 Because this is a Sony designed cover, it’s the perfect fit for your Sony Xperia smartphone. It comes in the same range of colours as Xperia X and has the same attention to detail with rounded edges and a beautiful finish. 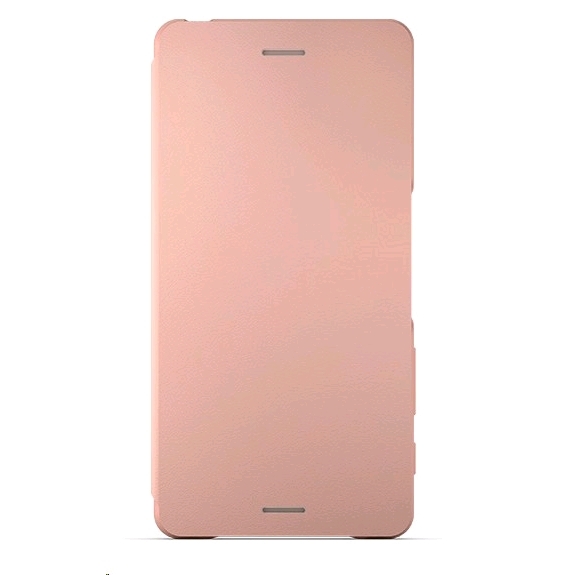 The inside is lined with soft microfiber suede to prevent scratches. 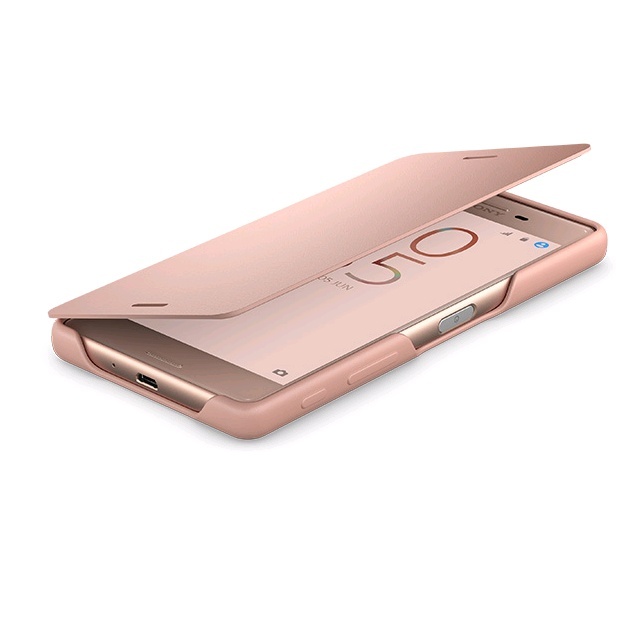 So it protects your phone and fits your style. 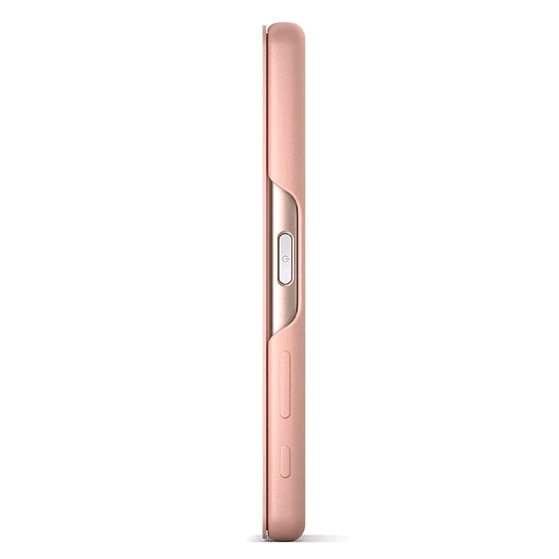 When you open the flip cover your phone’s display will automatically come to life. Close it again and the screen will go back to sleep.